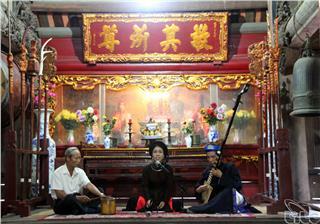 Xam singing (Vietnamese folk singing) has been popular among Vietnamese people for years. 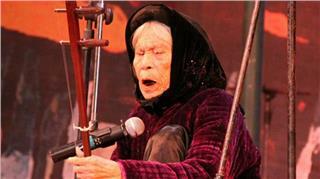 Apart from its artistic values, Xam is also a folk singing imbued with culture and aestheticism. Besides, it educates people about morality and lifestyle. Located in Moc Chau district about 40km from the town center, Ta Phinh village is known as the land of fog. Fog is considered a specialty of this place. When New Year of H’Mong people comes, the village is covered with colorful peach and plum blossoms. Each community has its own traditional culture. 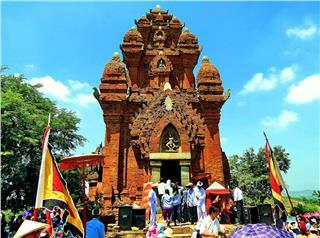 Among festivals of ethnic groups in Vietnam, festivals of Cham and Raglai people in Ninh Thuan is one of the big festivals that have the most contributing to the diversity of Vietnam culture. There are many criteria to assess the virtuousness of a woman. However, when you talk about the charm of Vietnamese women, you cannot but mention the perfect beauty, the combination of outside look, inner beauty and their contributions. Through many centuries, Ca tru has been many changes however it is still deserves to be considered an intangible cultural heritage of humanity because it is the art genre with lasting historical value and the highest artistic standards. Traveling to Moc Chau, a border land in Vietnam, visitors will have the chance to admire the poetic scenery with immense fields of white mustard flowers, experience and learn about Thai ethnic culture in Loong Sap. 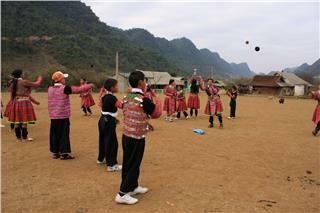 Each ethnic minority group has a vital color contributing to the abundance of Vietnamese culture. 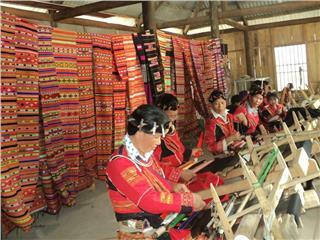 Among them, we cannot but mention the uniqueness of Pa Then ethnic culture in Ha Giang province. An Giang is a famous destinations appealing numerous visitors in Mekong River Delta. 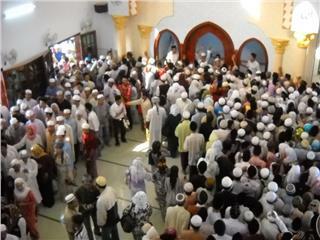 Coming here, visitors will have the chance to learn more about the religious life of Cham Muslims – the only ethnic group in Vietnam following the Islam.